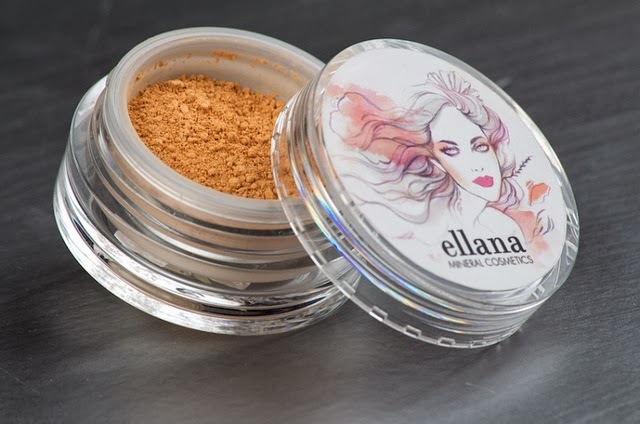 Ellana Minerals is taking mineral makeup to a whole new level! They have recently relaunched and have revamped the whole brand! And I couldn't be happier! It's high time more people recognize what a great brand Ellana is! They have a fabulous product line that rivals foreign makeup brands. Yes, I said it. I did because I have tried their products for years and can attest how effective it is! Theresa with her devoted hubby! Ellana have come a long way and it has arrived in style. 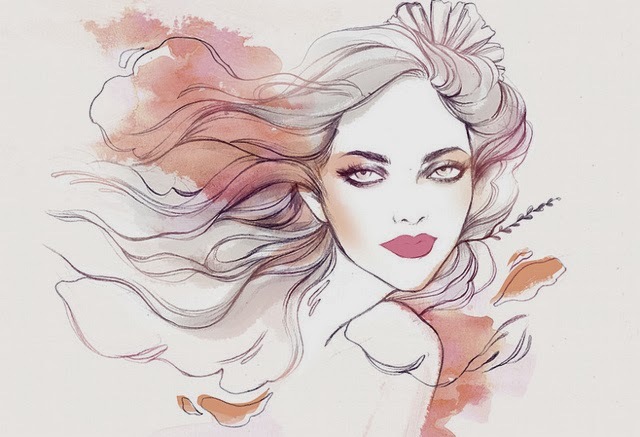 In a chic packaging with a feminine, wispy design by Filipina artist, Soleil Ignacio (who looks as pretty as her gorgeous artwork). The mix of pastel pinks, corals and purples of the packaging gave Ellana the look it embodies, softness, femininity and a slight allure. Well, that's my interpretation. Mineral makeup is very simple. 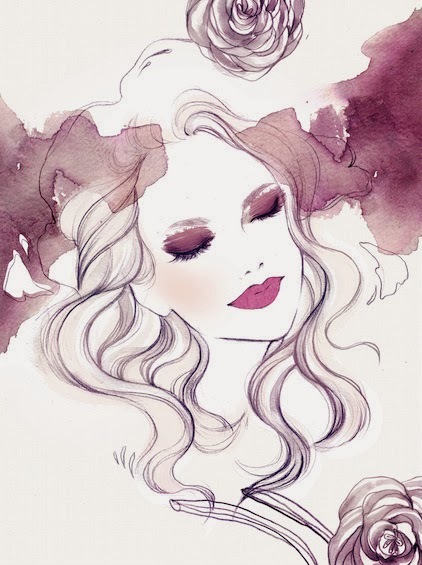 It's the simplest type of makeup out there... not only with just a handful ingredients that assures you breathable, lightweight feel but efficacy to bring out the best of your skin. Poreless perfection indeed. And if you've seen my Ellana FOTD in the past, it will greatly show you that this promise is true. 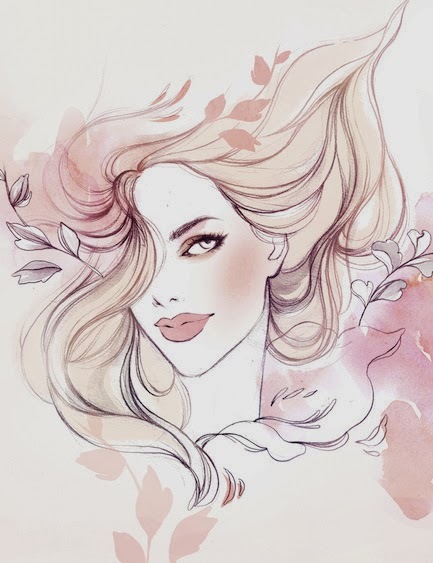 This time around, Ellana listened to many of their loyal customers and created pressed formulations for people on-the-go. 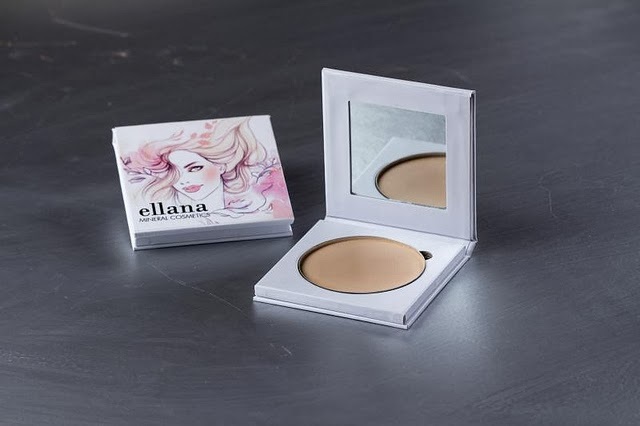 Carefully and consistently testing this formulation, Ellana has finally launched the pressed mineral foundation, blusher and eyeshadow quads that is now available online! And believe me! They are as good as their loose mineral versions! Such pigmentation and incredible coverage! One the products to look out for are their cream blushes! Oh boy are these a wonder. I sat with some of Manila's top bloggers during the launch and we were all impressed with the cream to matte finish of this blush. A simple swipe will reward you with oozing pigmentation! I'm in love! Like Pokemon, I plan to collect them all! Can't wait for my review? You can now check them out at ellana.com.ph and purchase through numerous payment methods. Want to check them out personally? Visit them at Crossing Trinoma, The Ramp at Shangri-la and Glorietta or their main office at Unit 203 La Fuerza Plaza 2, Sabio cor Chino Roces Avenue, Makati. Be updated with everything Ellana. Like them on facebook.